We used to have an annual Holiday tradition in my house called “Christmas Baking Day”. My father-in-law would come over and we would roll up our sleeves in the kitchen together to do all sorts of holiday baking. He inherited his love of baking from his mother, and hopefully we will pass down this tradition to my son who also loves to help me in the kitchen. We’ve gotten out of the habit of Baking Days in the past few years, but I’m hoping to crank that back up again this year. Whether it’s an old family recipe or a store-bought gingerbread kit, baking and assembling Christmas cookies are a great way to get the kids in the kitchen. I thought I would share a few of the prettiest cookies from around internet. 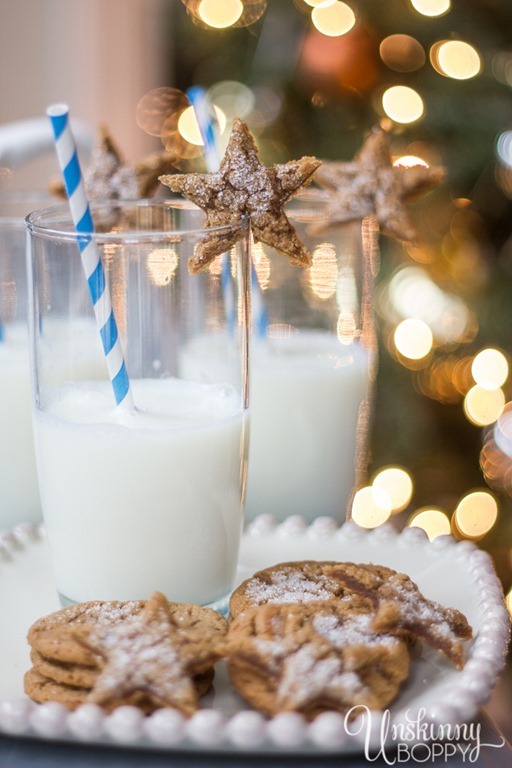 These simple Gingerbread star cookies rest right on the edge of your glass, making them perfect for Santa’s annual milk and cookie ingestion-fest on Christmas Eve. 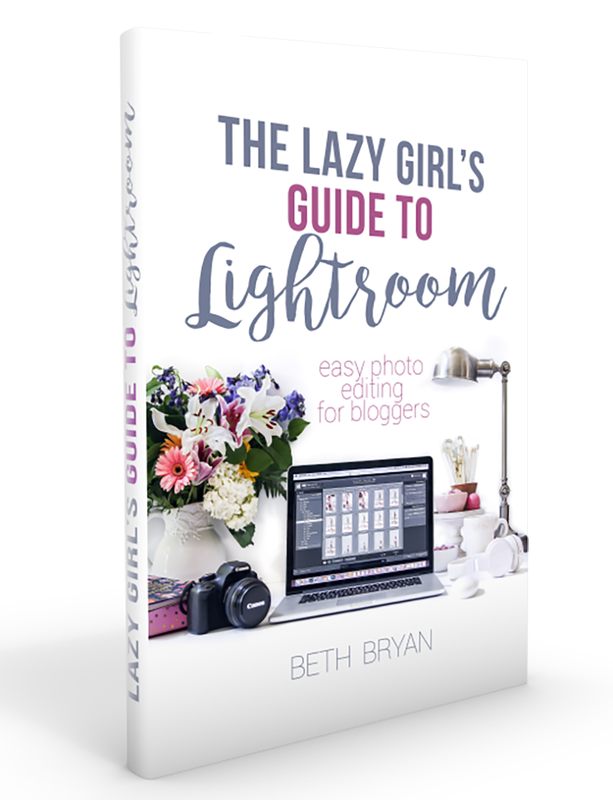 Find the “recipe” over on my blog post here. You might be surprised by how simple these cookies are! 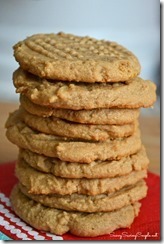 Speaking of simple, it doesn’t get much more simple than this three ingredient peanut butter cookie. Trust me, I’ve tried these cookies and they are DELICIOUS. 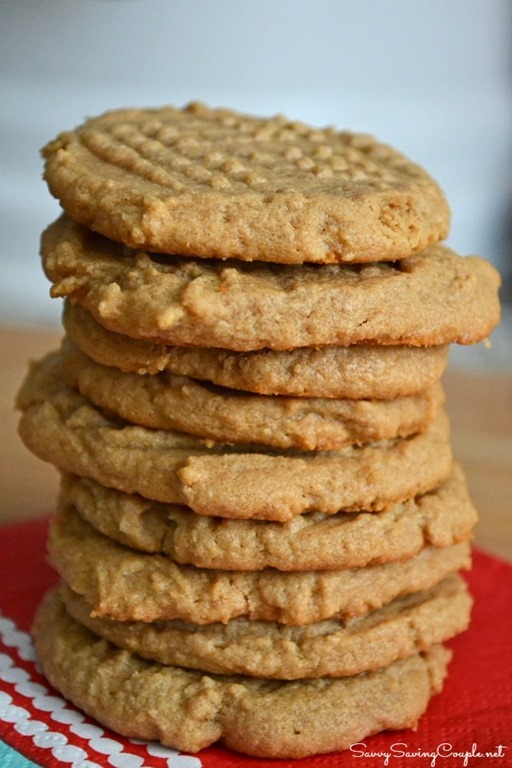 If you are not into elaborate, the Three Ingredient Peanut Butter Cookies by Savvy Saving Couple has the perfect recipe for you. 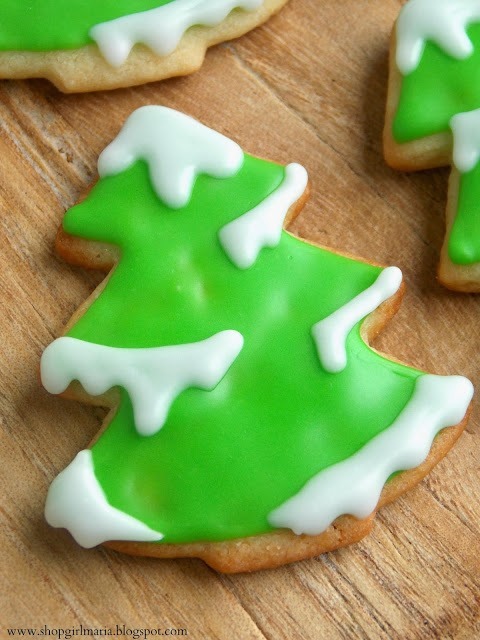 If you’re a little more advanced in your cookie making skills and want to make the perfect Christmas tree cookie (snow included! 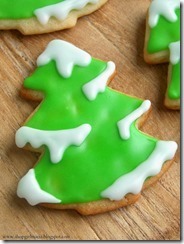 ), head over and check out these Snowy Tree Sugar Cookies by Shopgirl. 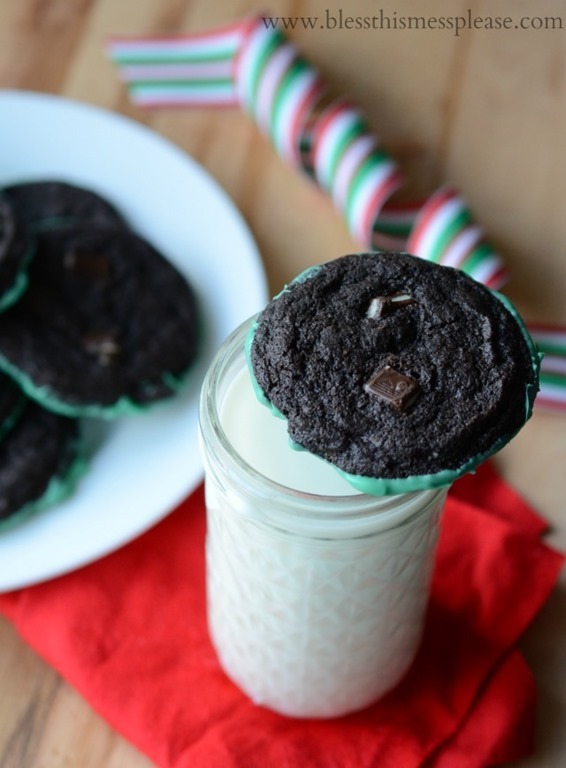 If chocolate mint is more your style, (and it is definitely MY style) then be sure to try these Mint Dipped Double Chocolate Chip cookies by Bless this Mess. I’m wiping drool just looking at them. And finally, for the most perfect Christmas cookie that I have EVER seen, I have to share these cute Santa Belly cookies by Tidy Mom. How cute are these? 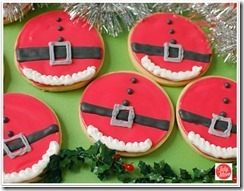 And, you could totally make these the easy way by using store-bought sugar cookies as the base. I hope you enjoy these five perfect Christmas cookie ideas. Wishing you all a very happy holiday baking season, filled with love, laughter and lots of icing!